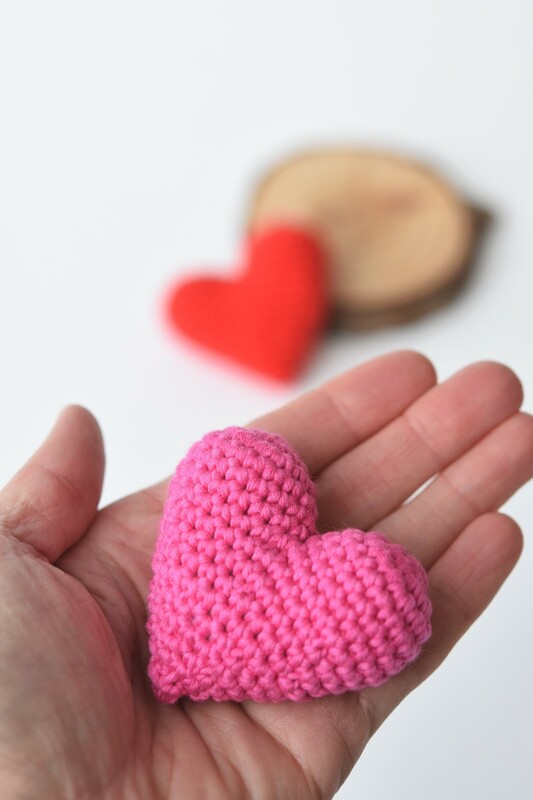 I´ve created a free pattern of this cute little amigurumi heart. 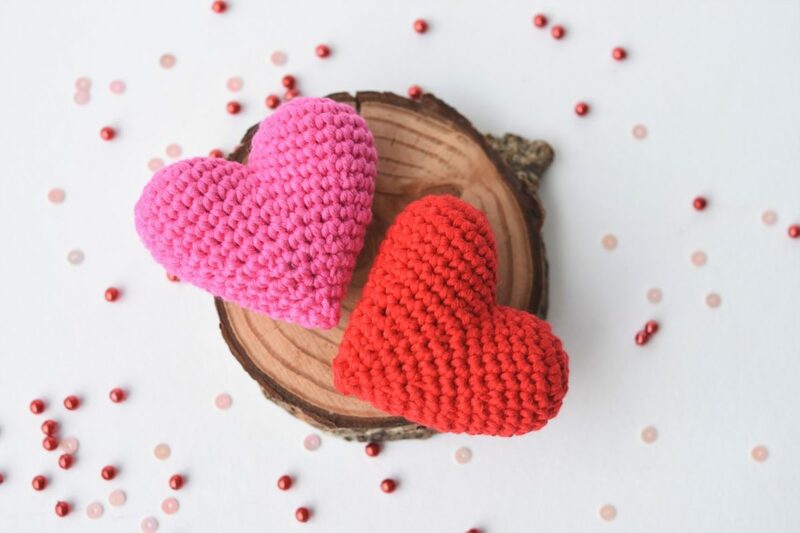 It`s something you may want to crochet for Valentine`s which is soon here. It`s also a lovely keychain holder, brooch or a cake topper when put on a stick (free tutorial can be found here). 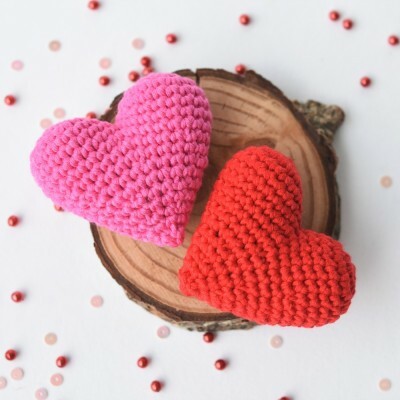 Amigurumi hearts are very easy to make. You`ll start with 2 tips and then join them together to form a heart shape. Only a few grams of yarn and a tiny bit of stuffing is needed. 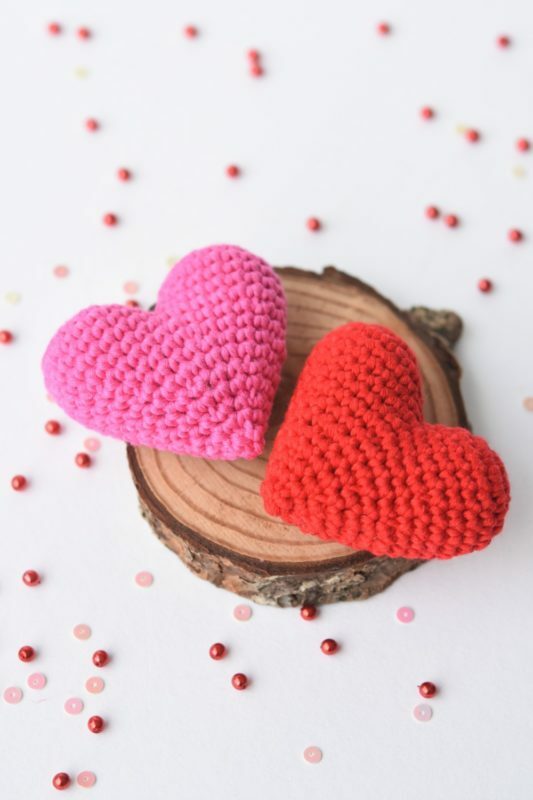 It`s actually a free version of my “Little amigurumi heart” pattern, only without photos. So if you prefer a low-cost but more thorough guidance with images, you can head to the shop. 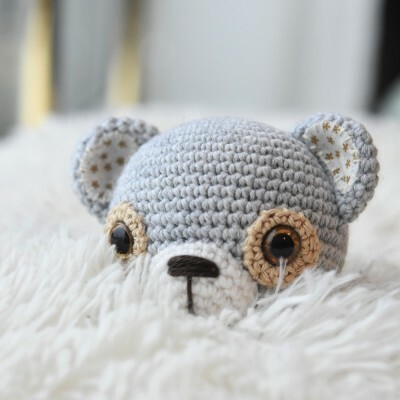 This entry was posted in Amigurumi animals, Crochet, Home, New patterns and tagged DIY, Freebies, Home decorations, Pattern, Small, Valentines, Yarn scraps.